I realize that this review is rather late. 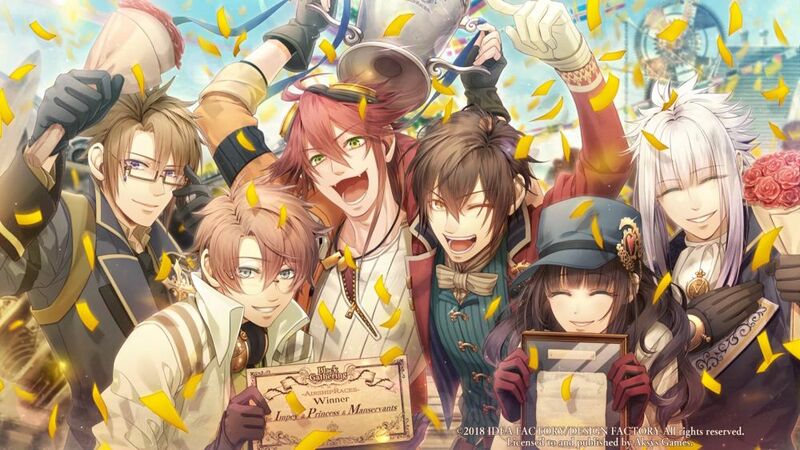 You might say I Code: Realize it. Mary Skelter will have English voiceovers.